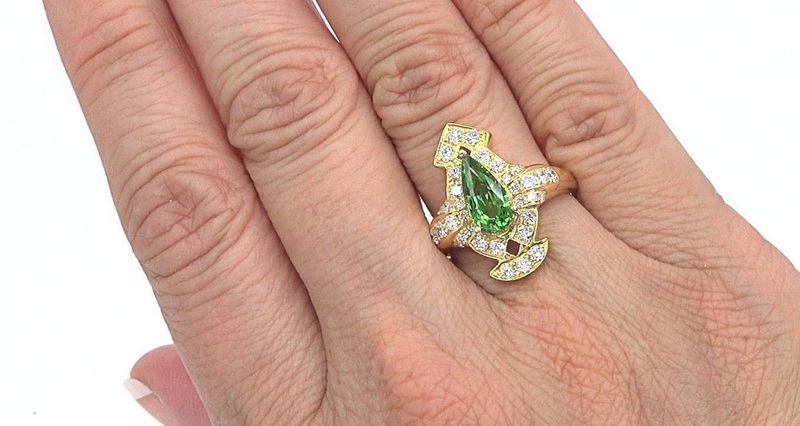 GIA Certified 3.08 Total Carat Weight Unheated & Untreated Natural Tsavorite Garnet & Diamond Cocktail Ring. 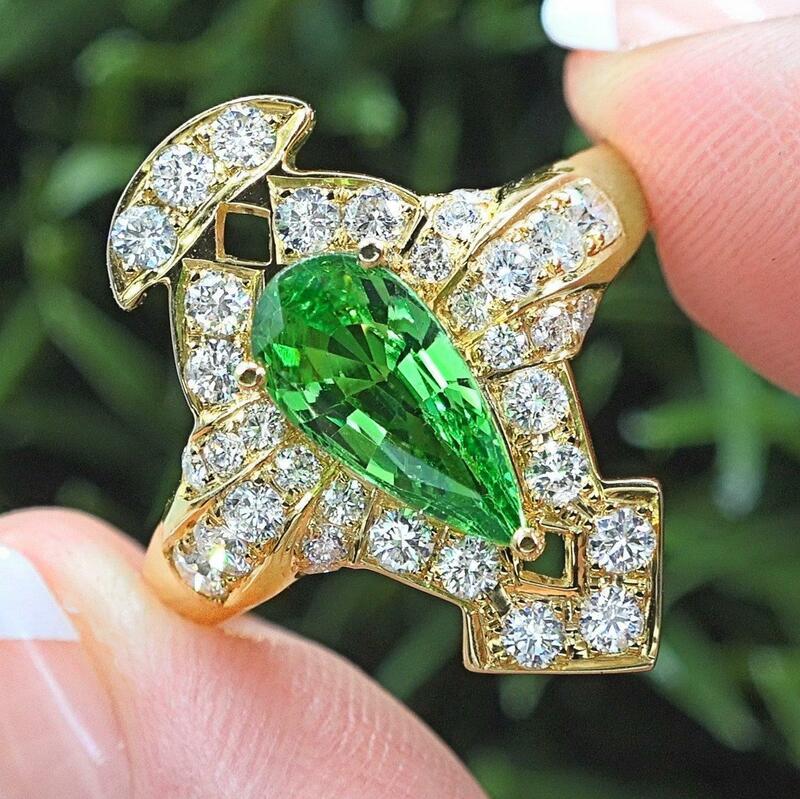 This collector’s gemstone boasts a large 2.11 carat (exact carat weight) Internally Flawless Yellowish Green Tsavorite Garnet with the highly sought after Neon color found only in the finest specimens of this extremely rare gemstone. 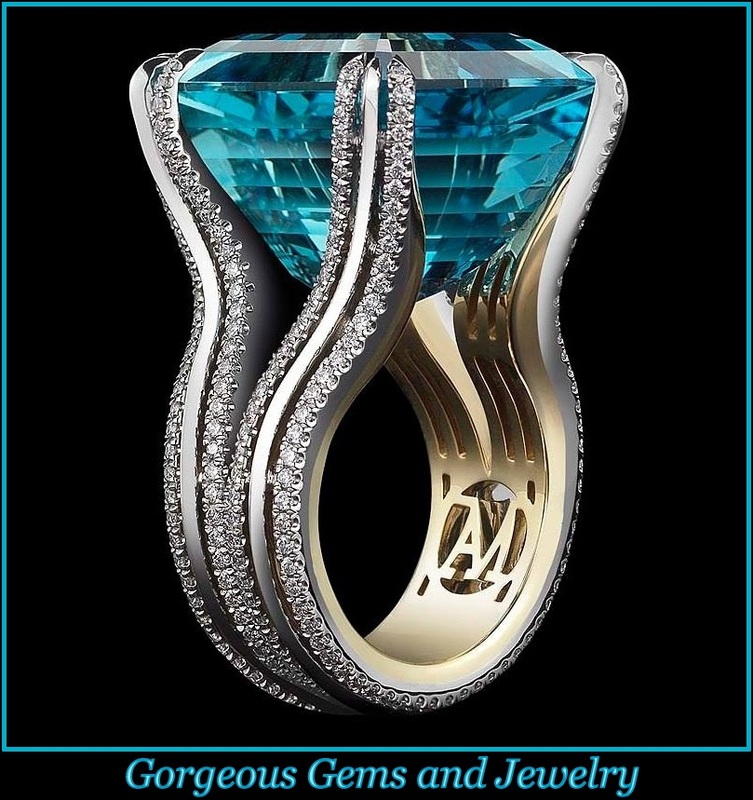 This exotic gemstone is surrounded by 0.97 carats of fine quality VS1-SI2 clarity colorless & near colorless F-G color round brilliant accent diamonds totaling 34 hand cut and hand set beauties with extraordinary sparkle and fire all in a unique heavy solid 18k yellow gold setting.